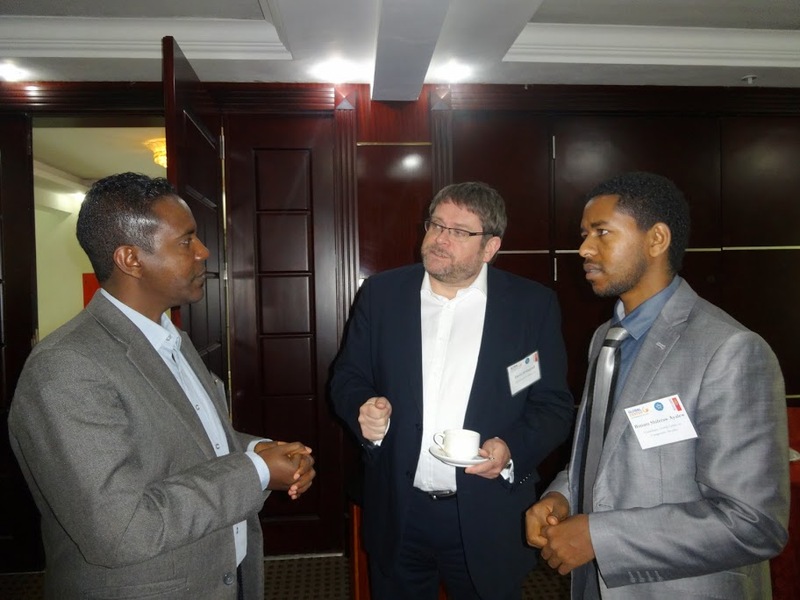 Over forty representatives from designated non-financial businesses and professions (DNFBPs) and government ministries attended a three-day training on regulatory standards for reporting entities facilitated by the Global Center and the Ethiopian Financial Intelligence Center. Participants included representatives from the Federal Ethics and Anti-Corruption Commission, Revenues and Customs Authority, Ministry of Transport, Ethiopian Professional Association of Accounts and Auditors, Ethiopia Commodity Exchange, and Postal Service, as well as representatives of the construction, legal, real estate, mining and automobile sectors among others. Ato Gemechu Weyuma Lulesa, Director General of the Financial Intelligence Center, and Liat Shetret, New York Office Director and Senior Analyst, officially opened the training by welcoming all participants and highlighting the important role of DNFBPs in combating money laundering and terrorist financing. The training featured presentations from three expert facilitators: David Artingstall, Senior Consultant with John Howell & Company, Ltd and a former Intelligence Officer with the UK FIU and Technical Specialist, Financial Services Authority; Muluken Yirga Dubale, Legal Service Head of the Ethiopian Financial Intelligence Center; and Biniam Shiferaw Ayalew, a Consultant with the Global Center and former Vice Dean of the law school at Debre Markos University.